Annafeu Builders & Developers is one of the trusted names in real estate and construction. 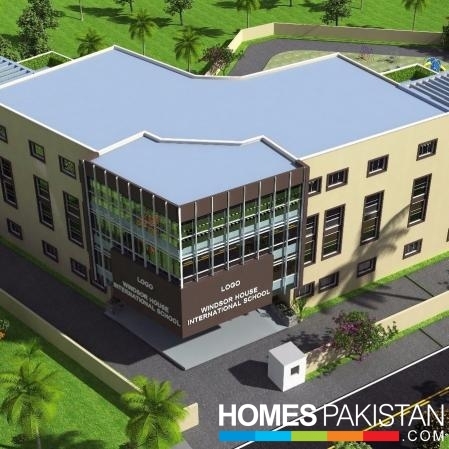 Mr. Zeeshan Ullah Khan Asif started it in the year 1996 and ever since, the company is flourishing day by day, by growing number of its construction & development projects. Over these years the company has earned more reliable relationship with individuals, Corporate & other foreign Investors. Annafeu Builders & Developers not only deals in real Estate development, but it has a complete setup for Home Financing, Building construction, Project Costing & Marketing, Industrial Structure’s, consultancy, survey of Property, Valuation & Reports Overseas Investors Relations for Investment. Annafeu Builders & Developers has dealt over thousands of customers, for construction property, commercial Buildings, Apartments, Office and rental Premises etc. the Company’s pride is the most experienced & honest staff, working with commitment & delivering the best amongst the other real estate clients. 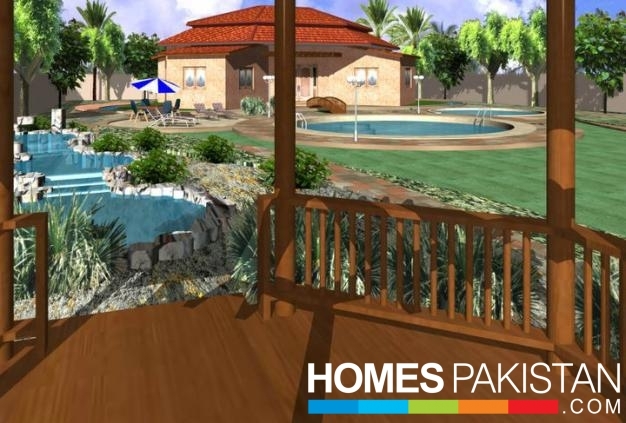 Annafeu Builders and Developers brings an exciting addition to Karachi’s real estate market, Annafeu Garden. 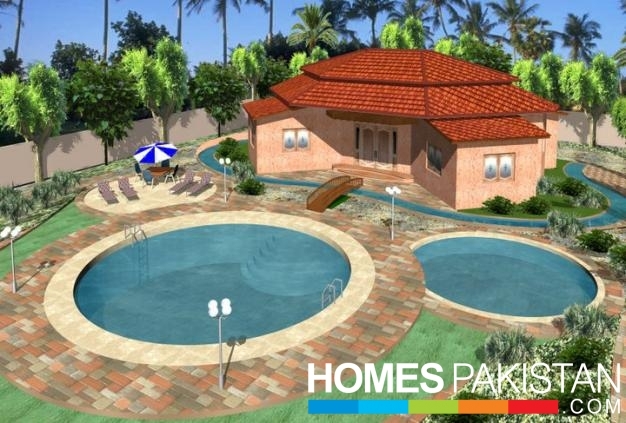 The housing project is located in Scheme 45, Northern Bypass, and is near schools, restaurants, hospitals, public transportation facilities, and shopping malls. 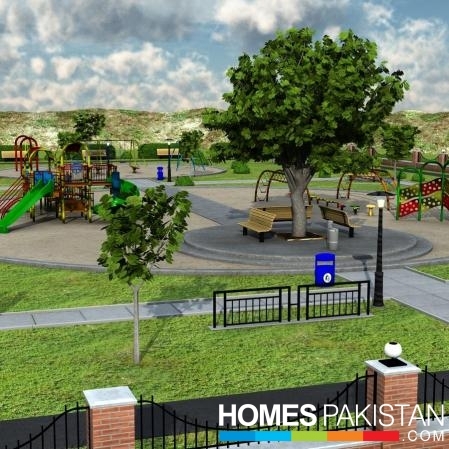 There are various other housing projects such as Fazaia Housing Scheme, Taiser Town, and Naval Housing Scheme in close proximity to Annafeu Garden. Annafeu Garden offers plots for both residential and commercial purposes. 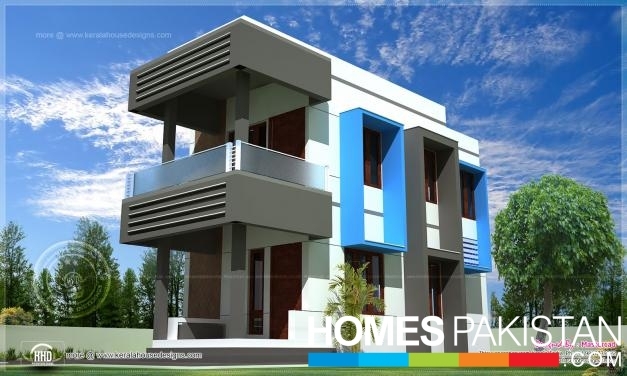 The residential plots are of 120 and 200 square yards while on the other hand commercial plots are of 100 and 400 square yards. 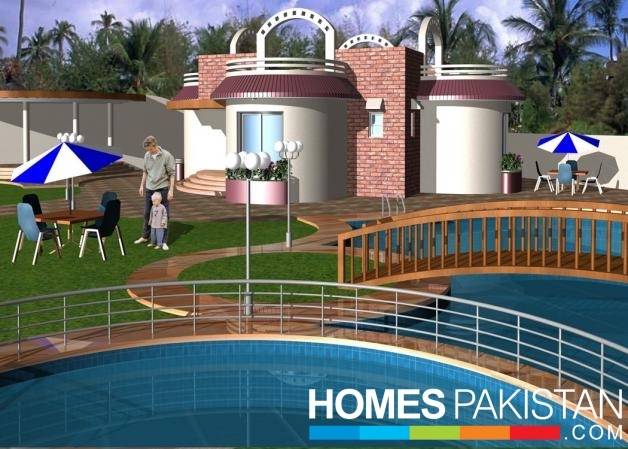 All plots have access to same facilities of electricity, gas, water and sewerage as provided by the authorities. Water shortage is a serious problem in Karachi and this project is located near the K-4 Water Supply Project, which is going to curb this problem. This is bound to make Annafeu Garden an attractive spot for living in Karachi. Annafeu Builders and Developers promise a high-end lifestyle through all their projects and Annafeu Garden is going to be a part of their unmatched excellence in building and construction. Unlike most builders and developers, the project will commence well within the stipulated time and deliver on he quality that it has promised.